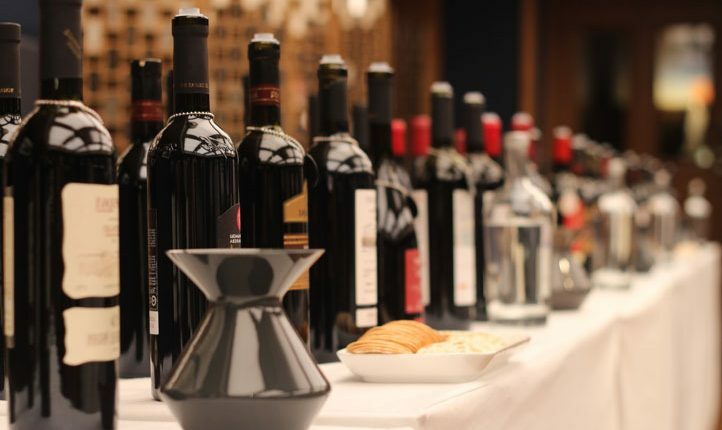 This tasting was supported by UK Georgian Wine importers who used the opportunity to meet existing and prospective clients. 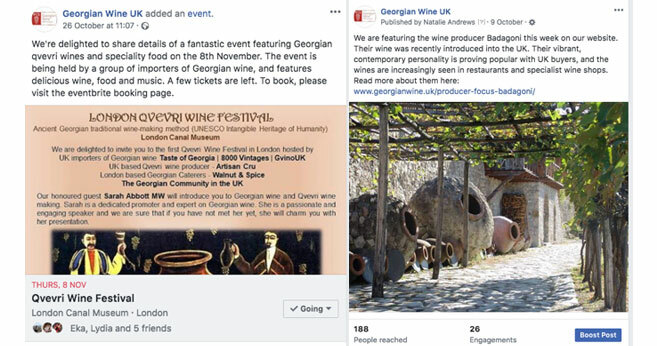 Taste of Georgia, Gvino UK, GInVino, Clark Foyster Wines, Georgian Wine Club, and 8000 Vintages were all in attendance among many others. 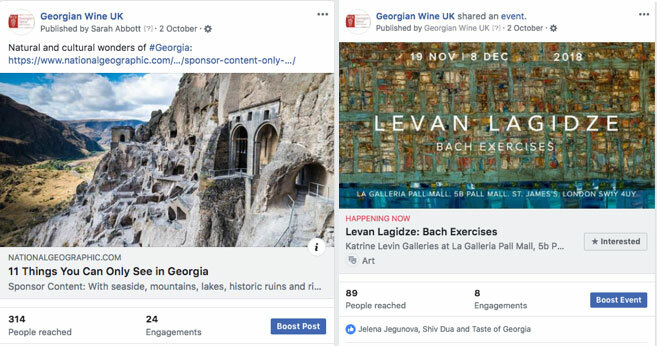 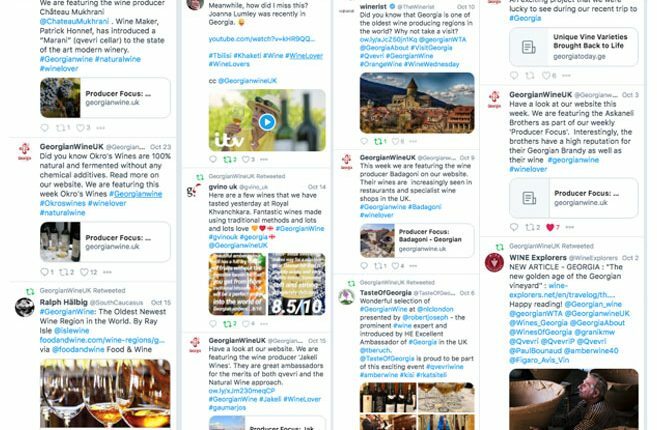 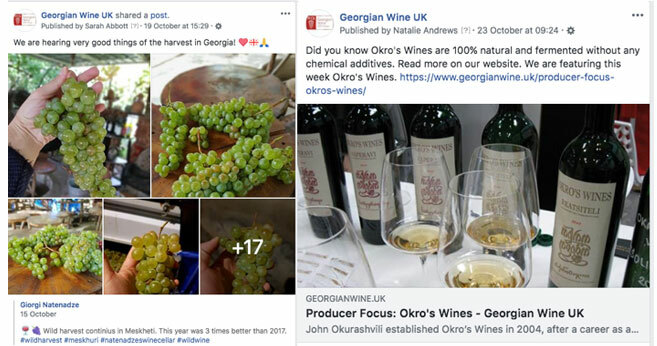 Georgian wine has had a fantastic year in the UK, with new wines, new importers, and new listings in the on and off trade. 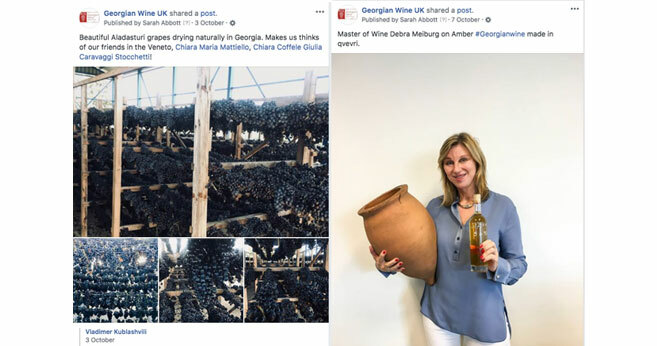 We were thrilled that our campaign for National Wine Agency of Georgia is currently reaping the fruits (pun intended). 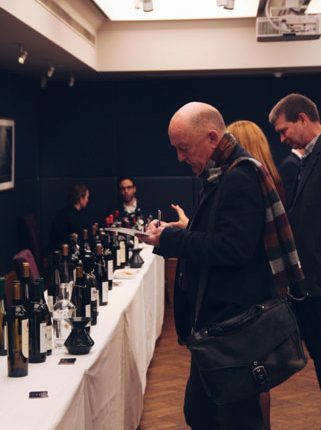 As such, we held another a walk-around tasting at the elegant venue, 67 Pall Mall, this time to showcase wines that are currently available from importers and merchants, as well as some exciting producers who are looking for UK partners. 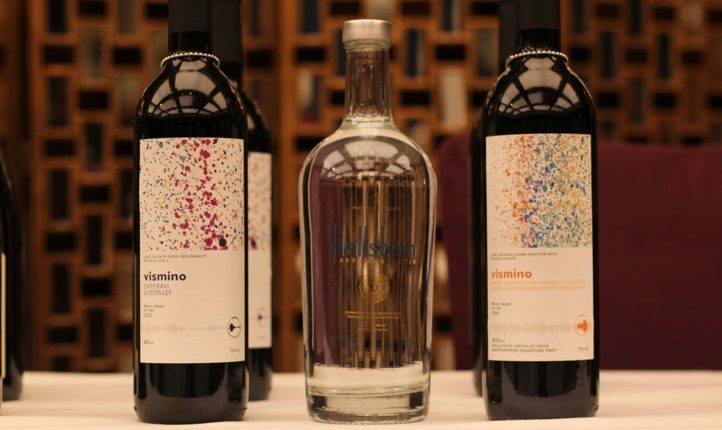 A diverse range of wines were shown from across Georgia, in white, red, and orange styles. 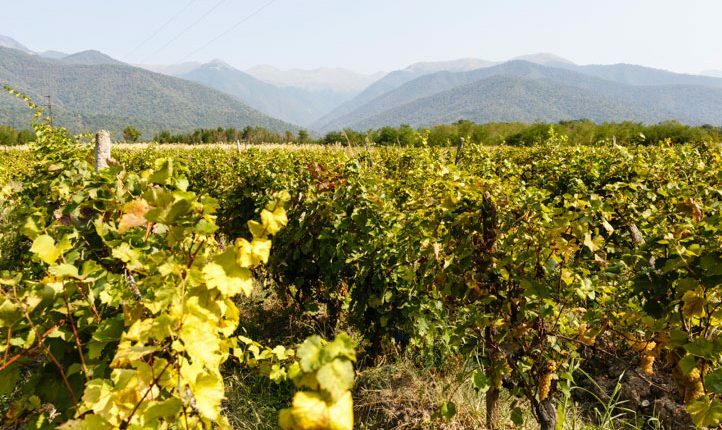 Sarah Abbott MW hosted a bespoke masterclass of Georgian qvevri wine with Georgian winemaker Gogi Dakishvili that same evening, showing twelve different qvevri wines from a range of producers with Gogi providing detailed technical insight into all wines. 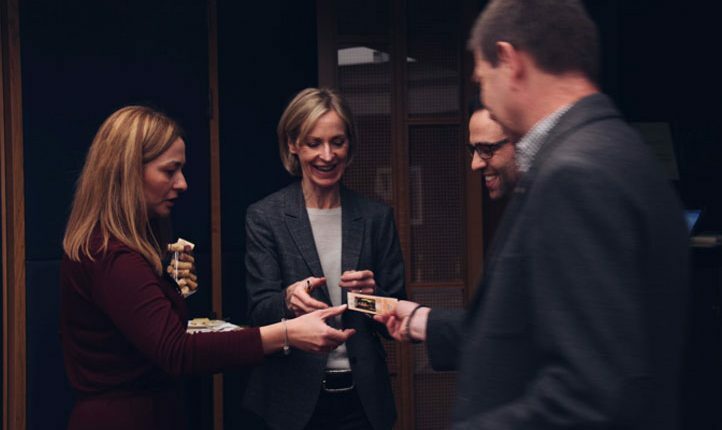 The masterclass proved to be another sell out event and really well received by all attendees. 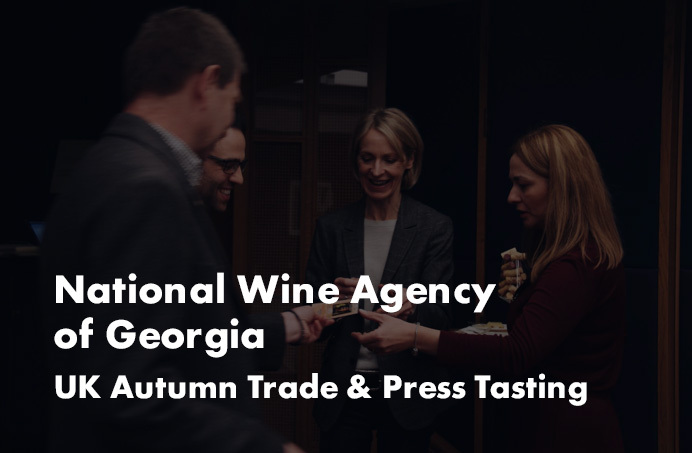 This tasting was supported by UK Georgian Wine importers who used the opportunity to meet existing and prospective clients. 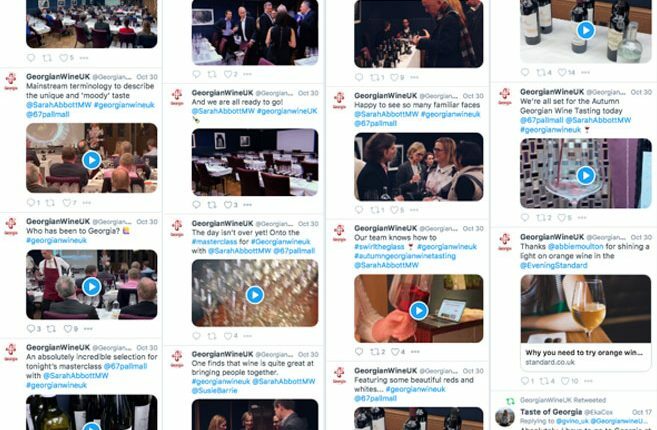 Taste of Georgia, Gvino UK, GInVino, Clark Foyster Wines, Georgian Wine Club, and 8000 vintages were all in attendance. 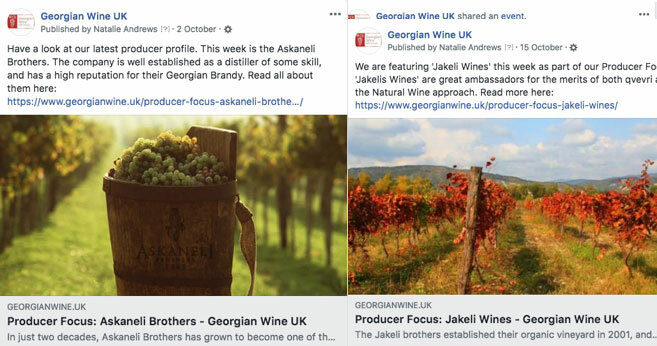 We are delighted to announce that post event, several importers added new Georgian wines to their portfolio. 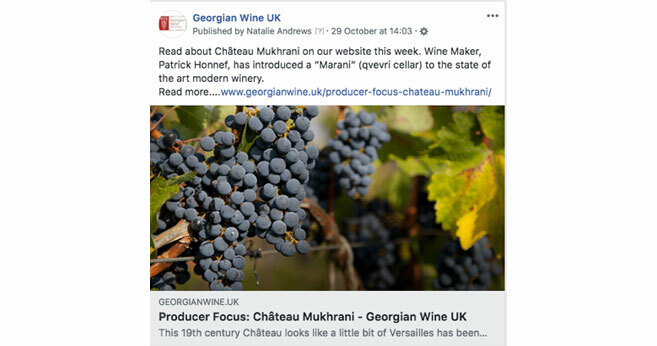 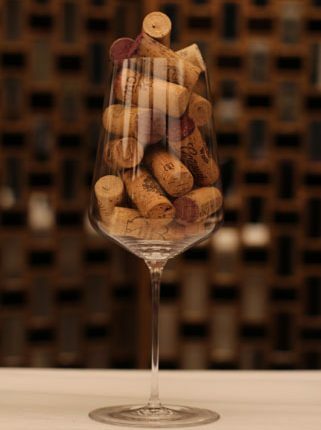 Georgian Wine Club confirmed a new distribution agreement for the award-winning wines of Makashvili Wine Cellar, and new importer, 8000 Vintages, have entered the UK market with the wines of Natenadze, Natroshvili, Sazano, and Amiran Vepkhvadze. 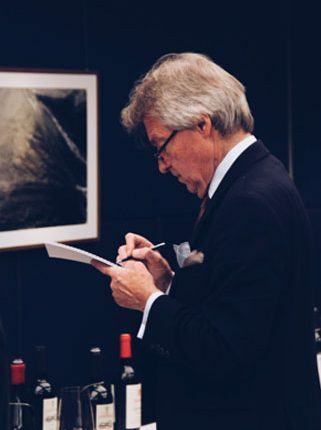 The event was attended by influential wine writers, broadcasters, consultants and buyers, including Oz Clark, Susie Barrie, and Steven Spurrier.